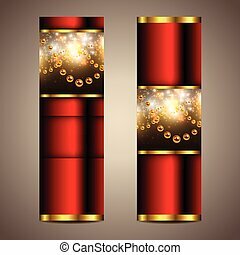 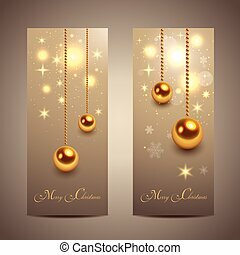 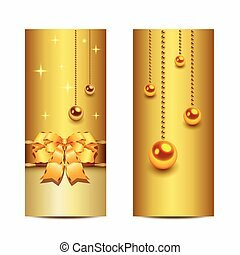 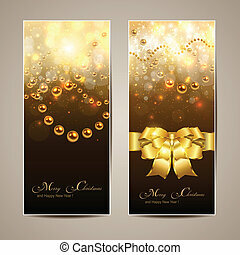 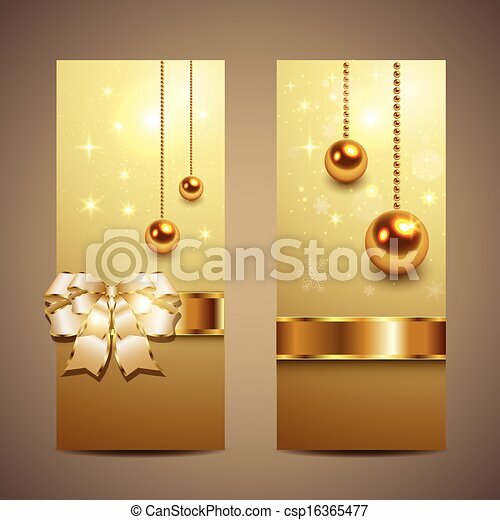 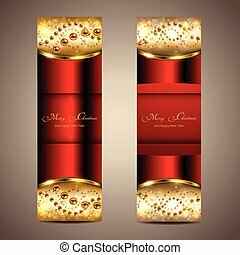 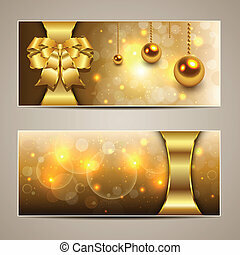 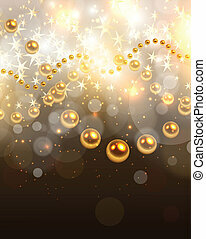 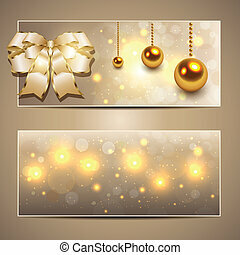 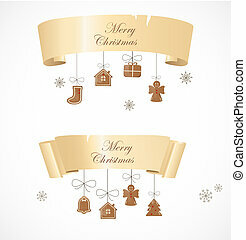 Elegant Christmas banners gold, vector. 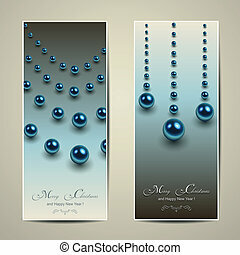 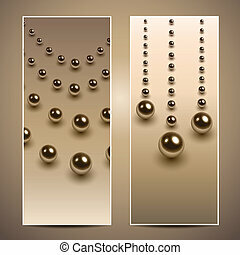 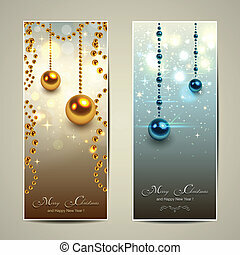 Elegant Christmas banners with blue balls, pearls, vector. 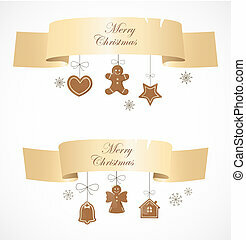 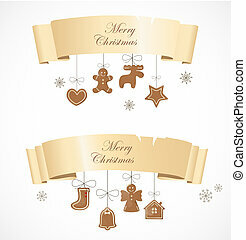 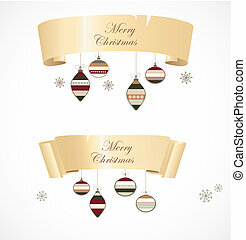 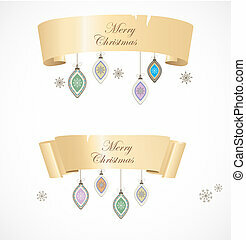 Elegant Christmas banners, vector illustration. 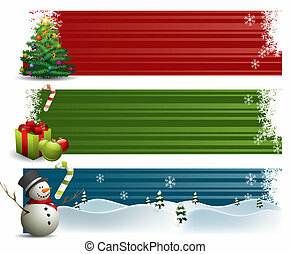 Banners winter christmas set, vector. 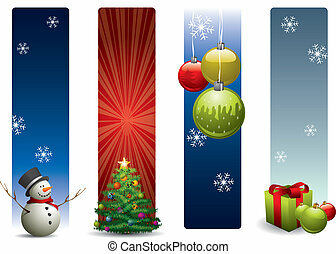 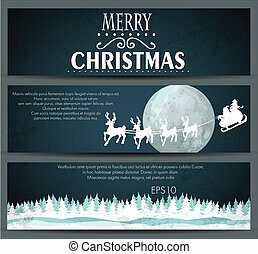 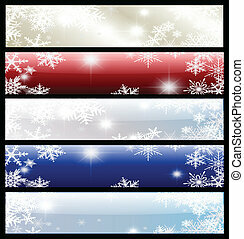 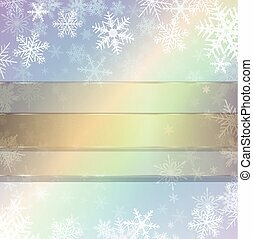 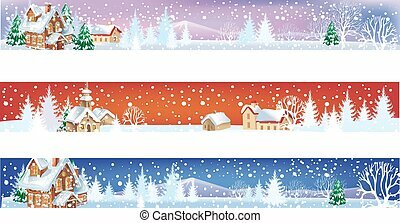 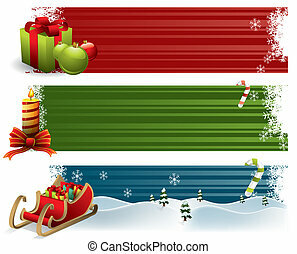 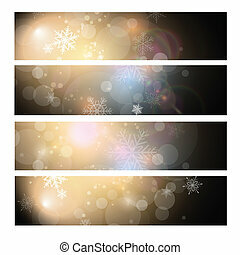 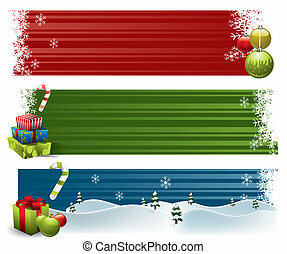 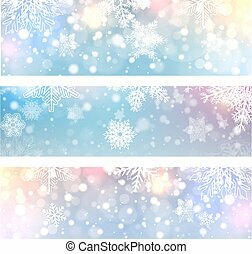 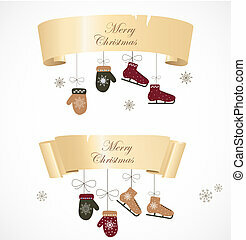 Banners design, vector backgrounds with winter, christmas theme. 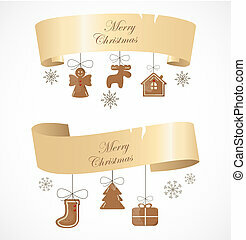 Elegant Christmas background, Vector illustration. 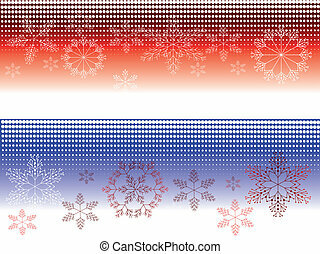 Christmas background with snowflakes, vector.